‘There was nothing sane about Chernobyl’ goes the opening few seconds of the first trailer for HBO’s new drama. And I think I’m hooked. 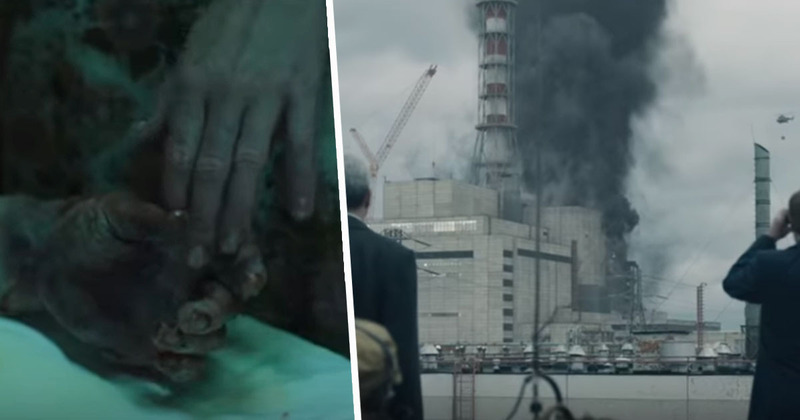 The first trailer for the network’s upcoming series based on the Chernobyl nuclear disaster has just been released, and – being based on a true story – it almost comes across darker than any horror film. The five-part limited series, simply titled Chernobyl, will tell the real-life story of the tragic events that unfolded leading up to, during and after the 1986 nuclear disaster. The incident killed countless people and harmed many more. The series stars Jared Harris as scientist Valery Legasov, alongside a stellar cast that includes Emily Watson, Stellan Skarsgård, Ralph Ineson, Fares Fares, Adam Nagaitis, and David Dencik. TV is always better shared. That’s why we're bringing the World Premiere of Chernobyl to the fourth annual edition of @Tribeca TV at #Tribeca2019. The incident is one of the world’s worst nuclear disasters, and specialists still don’t know – and may never find out – just how many people died because of it. Over 25 years ago, John Gittus of the Royal Academy of Engineering told the UK government he believed the death toll would reach 10,000. Years later, however, and some researchers put it well into six figures, according to New Scientist. Chernobyl premieres on May 6 on HBO.